Experience the great country of Indonesia in minature as you explore Jakarta. Hotel Borobudur Jakarta is strategically set a stroll away from prominent government buildings, renowned landmarks and famous tourism sites. Jakarta Cathedral is a Roman Catholic cathedral which also serves as the seat of the Roman Catholic Archbishop of Jakarta. 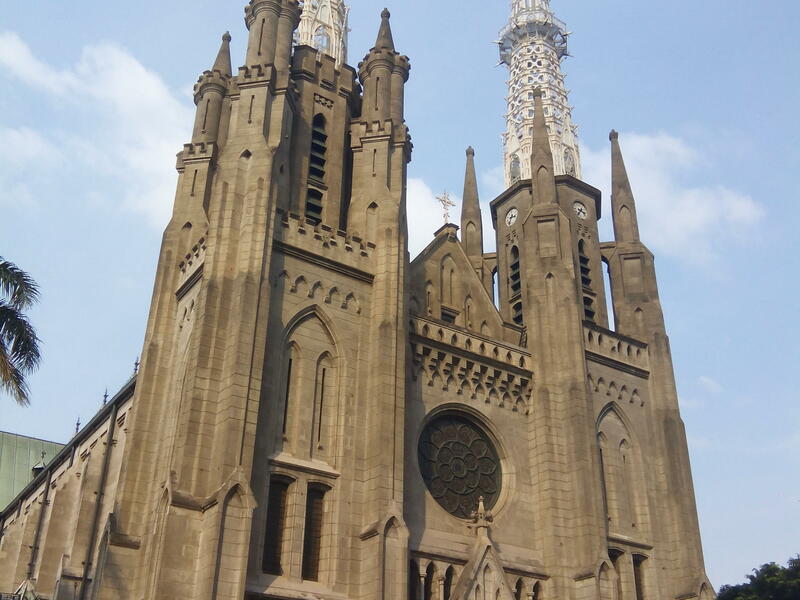 It was officially consecrated in 1901 with its official name, "Gereja Santa Perawan Maria Diangkat Ke Surga". 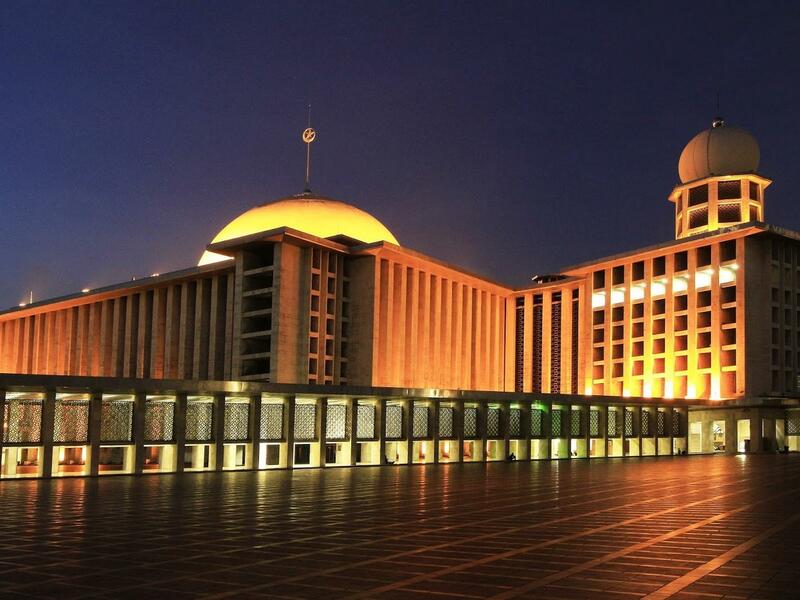 Officially established in 1978, Istiqlal Mosque is the largest mosque in Southeast Asia and the third largest Sunni mosque in the world. 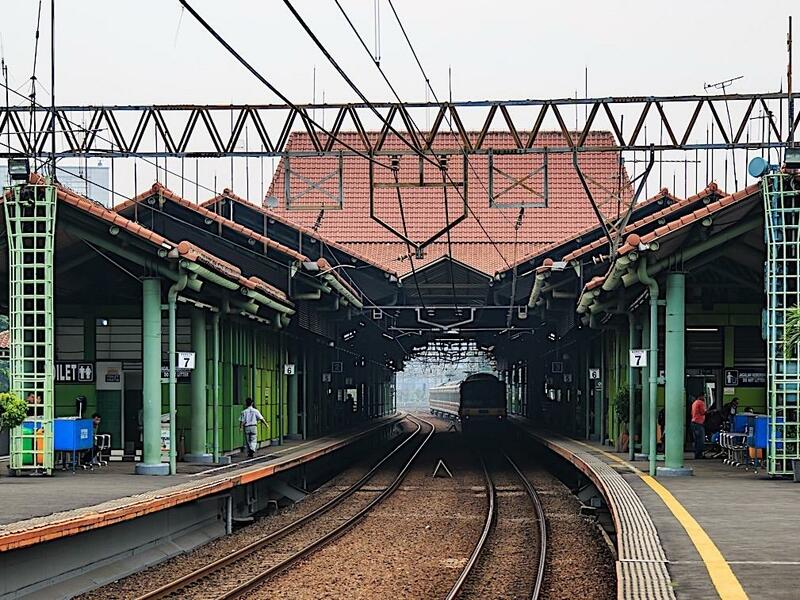 Gambir Railway Station only used for executive and business class trains. the institution plays an important role in expanding public awareness about visual arts in Indonesia. 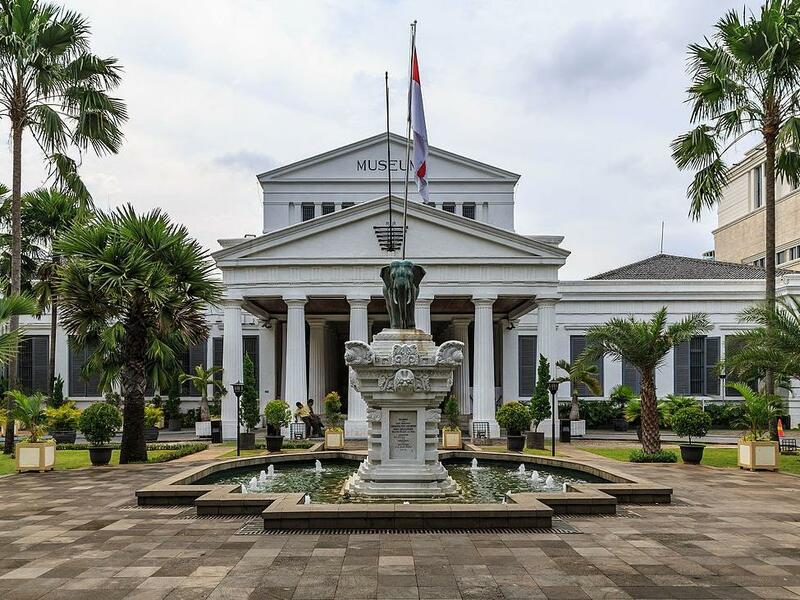 Historically known as "Schouwburg Weltevreden", Jakarta Art Building was built during the colonial period as an opera house. 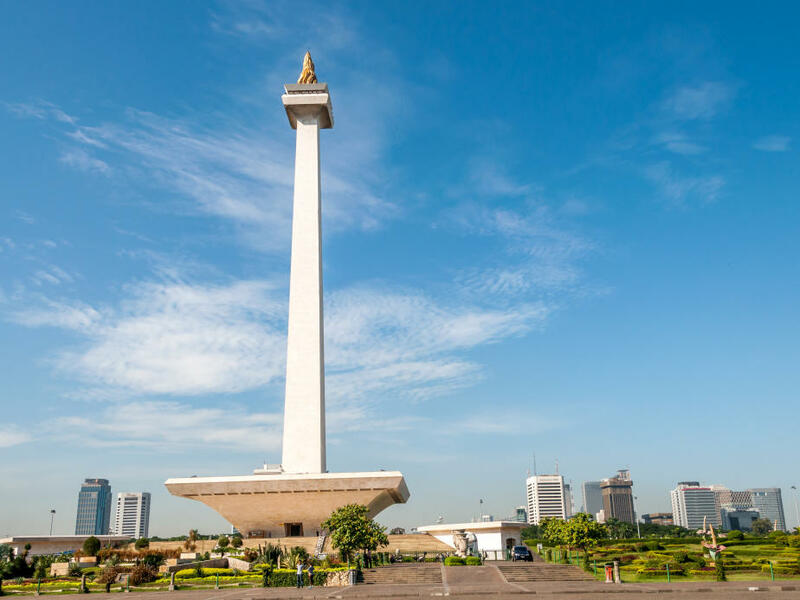 This 132 meters high monument is a symbol of indepence and the fights Indonesian has fought to achieve their freedom. The flame on top of the monument is covered with gold foil. 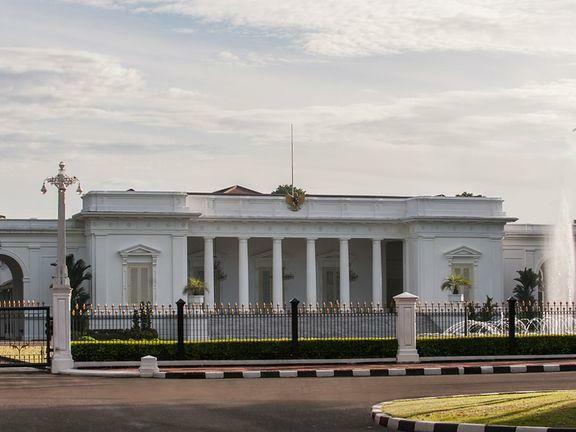 Also known as Istana Gambir, this palace is one of six presidential palaces in Indonesia. It is the center of the Indonesian executive authority. 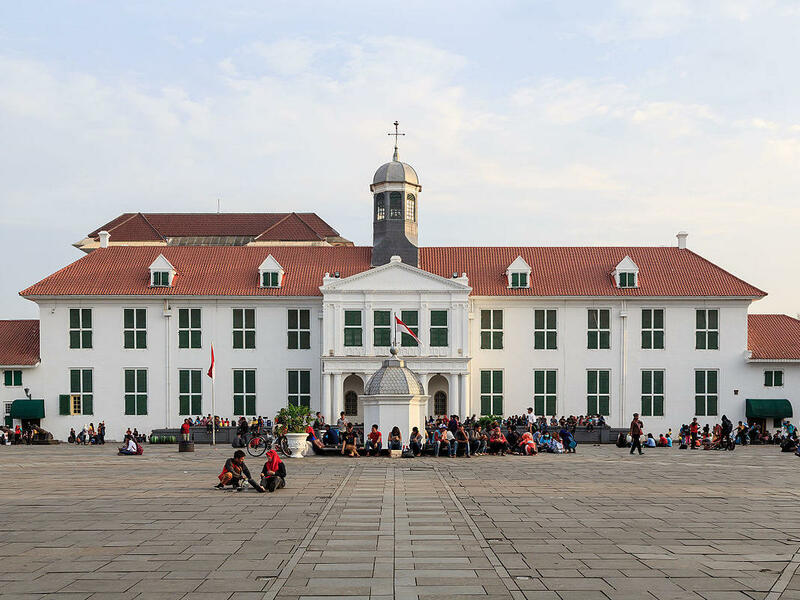 Also known as Jakarta History Museum, it is located in the Old Town area of Jakarta. It was built in 1710 as the city hall of Batavia. 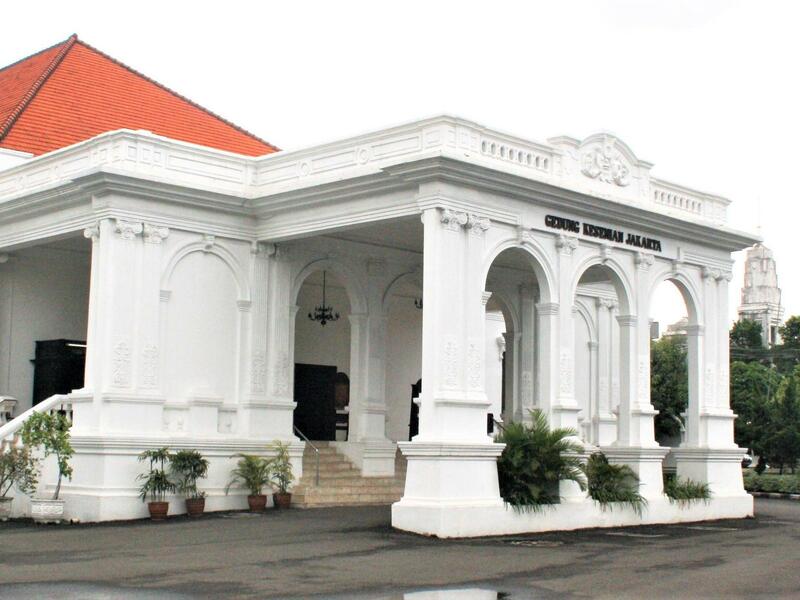 The building was opened to public as a museum in 1974 as exhibits many items of Indonesia history.